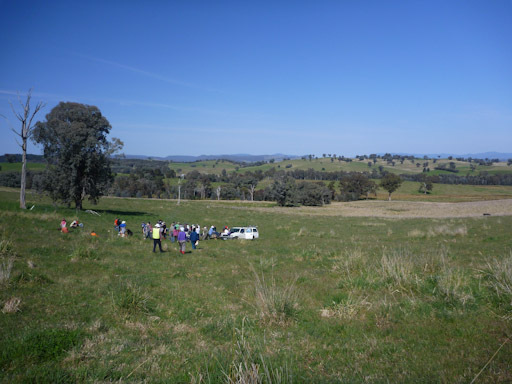 Biodiversity on the farm: What's in it for the landholder? Why loss of understory leads to increased pest activity, and how restoring a balanced ecosystem helps boost productivity. Planting for wildlife: the effect of long-term grazing and planting density on wildlife, especialy our declining woodland birds. A photo essay.